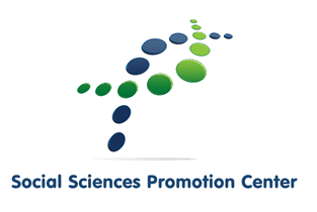 The Social Sciences Promotion Center aims to promote and create spaces for reflection on the social sciences taking into account the interrelations between different disciplines and pathways of social science, not forgetting, however, the specificities and peculiarities of each discipline in order to allow more holistic and comprehensive approach to contemporary society. Thus, we also intend to contribute to a professional, effective and efficient intervention focused on citizens and communities with which these professionals work in a day-to-day basis. The SSPCenter has been updated with information about the past international conferences. More updates soon.